Oh my goodness, I have found a simply adorable boutique. It is owned by a stay-at-home mommy of 3 littles ones. She crochets the most adorable items. She learned to crochet at the age of 12 and her daughters keep inspiring her to create more products. We had the opportunity to review 3 of her items. My oldest daughter reviewed the Zebra Hat. Hand crocheted zebra hat featuring black mane, and crocheted flower with button center. Completely customizable including sizes & colors. Available in all sizes from newborn through adult! It is absolutely adorable. My daughter loves pandas and anytime she sees zebra print she thinks it is a panda. When I showed it to her she started jumping up and down saying I have my own Pandie hat. It fits her perfect and is so soft. She wears it all the time, even around the house. She thought the hair on top of the hat just topped it off and lovecd it!!! My son reviewed the Despicable Me Minion Hat. This item is fully customizible including: number of eyes, quantity of hair, and I can even add a flower or bow for a feminine touch (for an upcharge-please contact me & I will create a custom listing if you would like to choose this option). My baby girl reviewed the Minnie Mouse Hat. Made out of 100% acrylic yarn, this hat is sure to please any Minnie Mouse lover! Available in all sizes from newborn to adult! She absolutely loves the Mickey Mouse Clubhouse and anything to do with it. She got so excited when I showed her the hat. She grabbed it and started hugging it right away. She loves to wear it and when she isn't wearing it she carries it around with her. What really cracks me up is when the Mickey Mouse Clubhouse show comes on she will go and get her hat and put it on..LOL Too Cute!!! 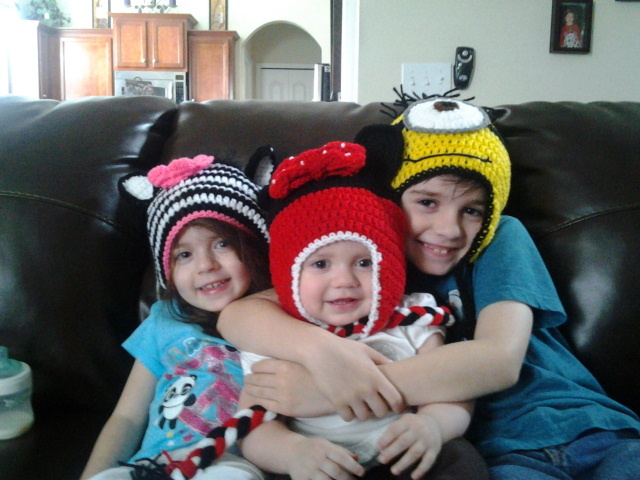 I absolutely LOVE all 3 of the hats and so do my kids. Laura (the owner) defiantely takes great pride in each item she creates. It really shows, with all of the details that she puts into each hat she makes. I HIGHLY recommend you visit her page and store to see all of the designs that she makes. 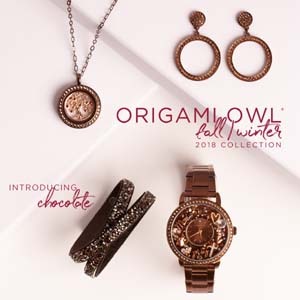 They would make perfect gifts for the Easter Basket or any other holiday or even birthday. Please comment on which hat you like the best from the ones we reviewed. Nothing like a great hat to express your character and likes. Returning the follow from the Alexa hop. My daughter would love the Minnie Mouse hat! The Minnie Mouse Hat! My daughter would love it! my favorite is the zebra hat! cute! love the minnie mouse hat! 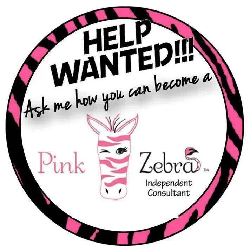 I like the Zebra with pink accents. I love the despicable me hat! I like the minnie mouse hat! They are all cute, but I like the zebra hat the best. The Minion hat is my fav! They are all adorable - but I gotta go with the zebra! I like the Minnie Mouse hat! Thanks.